Thank you to Ruth Ayres for hosting this space to celebrate the little things in life. It is those things that matter the most. 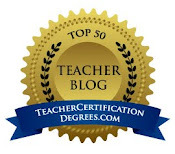 Please visit her site to read what others are celebrating. 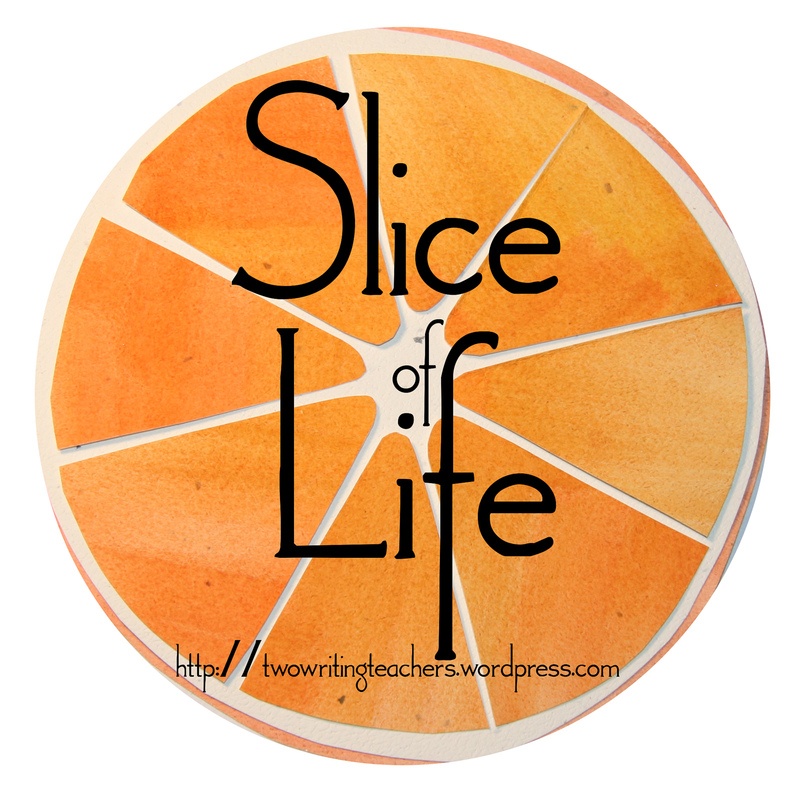 I chose my OLW last year with a lens on my professional life. 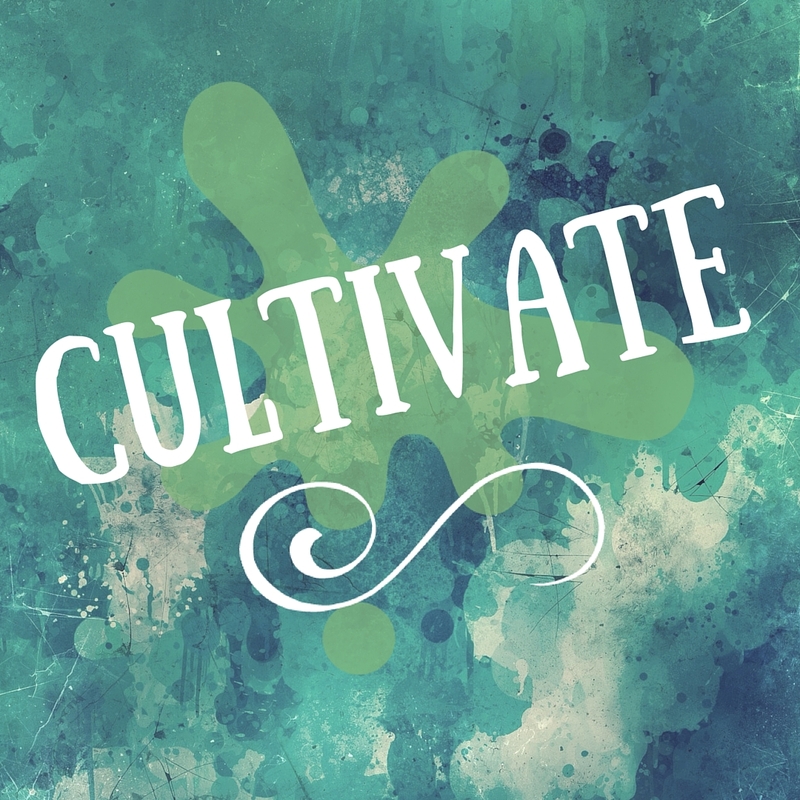 My word, cultivate, was chosen because I wanted to concentrate on providing space and opportunities for teachers and students to take risks, have conversations, and grow. 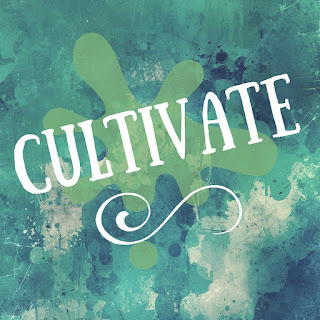 One of the definitions of cultivate is "to promote the growth and development of; to foster." When I chose this word last January, I was spending half my day with fifth graders and the other half as the literacy coach of my building. I kept this word front and center in choosing the language I used, how I framed questions, and the support I offered. Little did I know that my word would come to mean so much more. When "our girls" came back to live with us in October, my idea of cultivating an environment for growth took on a whole new meaning. Raising children who come from traumatic backgrounds has been very different from raising my own children. The girls have seen and heard things that I cannot even fathom. Their trust has been broken by those they love most. My husband and I have learned that "time outs' don't work. Sending them to their rooms brings on feelings of abandonment and anxiety. Instead, we do "time ins." We hold them close and tell them that we aren't going anywhere until they feel safe. We've learned that what we perceive as disobedience is really the result of them having to make decisions on their own. We are learning brand new parenting skills. Our days go up and down. There are days when things are easy and everything goes smoothly and then there are days of tears and despair and I wonder if I have the strength to keep doing this. Our lives are in limbo because we don't know how long they will be with us. We live by court dates, waiting to hear what the next steps are. I realized that my husband and I rarely have bad days at the same time. When one of us is at the end of our ropes, the other is there to support and encourage. Our three adult children are patient and flexible. Both girls have incredible therapists. They are true advocates for the girls. My colleague told me recently that D was skipping down the hall and no one had the heart to tell her to walk because it was so nice to see her be so happy. A is feeling stronger and is learning to trust. She knows our love is not conditional upon her behavior. Other moms who have gone through similar experiences are willing to reach out and share resources and knowledge. My faith leads me and brings me peace. We don't know the next steps. That is hard for me. I like to have a plan and I'm learning to trust God's plan for us. So many things have happened that I know aren't coincidences. Each new person or event brings something good to us. Bedtime rocking and reading stories are a soothing routine for both D and me. Respite care from my colleagues comes when I most need it. Cultivate has been a good word for me this year. Even though I began with the intention to help others grow, I think it is me who has benefitted the most. I have grown in many ways that I didn't expect. I've learned that I have strength that I didn't know I had. Each new challenge has brought new opportunities to learn, and for that I am thankful. Here's wishing you a Happy New Year! A garden cultivated is a beautiful thing. Your life, lived to cultivate the lives of those around you, is beautiful; I see it in your words. I hear you:"There are days when things are easy and everything goes smoothly and then there are days of tears and despair and I wonder if I have the strength to keep doing this." And I, too, realize more and more how much I must trust God's plan; there is no other way. May your heart and home overflow with His peace and joy in the coming year. PS. I'm eager to hear what your OLW is for 2017. What wonderful cultivation! My favorite is your description of "time ins..." Wishing you a great 2017! Sounds like you've embodied the meaning of cultivate. The image of D. skipping down the hall brought happy tears to my eyes. Way to own your word, especially in seeing how in nurturing growth, you also grow. Awesome! Looking forward to your new word--who knows what 2017 holds? I too love the image of D skipping down the halls. Also, the finding that timeouts do not work, time ins do. "Your girls" need that cultivation of a wise and thoughtful gardener, who notices and amends as needed. Love to you and yours in the new year! As I read your post my heart ached for you as I felt the anguish the lack of answers must bring on, the stifling of feeling so much and not knowing where or how to turn. Then, in the same breath I felt the warmth and relief of all you're learning as you lean into the process of cultivating for you and the girls. The warmth of your coworkers as they cultivate you is needed and I can tell so much appreciated! WOW! Your OLW is perfect and I have to admit I'm a bit jealous of how well you have captured all the moments of your life. Hugs to you and Happy New Year my friend. Celebrating my one little word and i think this is real taste of life. We should celebrate our small things and enjoy our life instead to ignore such things. Infect, we should ignore small problems and move on towards the successful life. However, I try to get trustmypaper essay service review but this website have good concept of slice of life which is amazing for me.